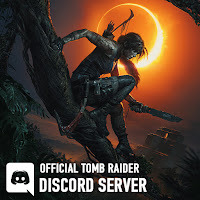 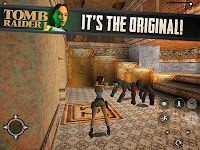 Tomb Raider Arabia تومب رايدر بالعربي: Big updates to Tomb Raider I on iOS! 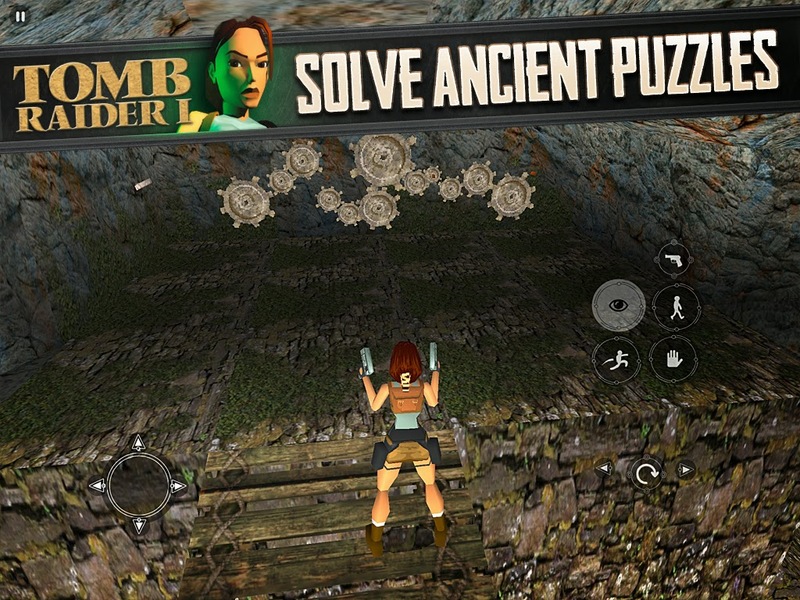 Big updates to Tomb Raider I on iOS! 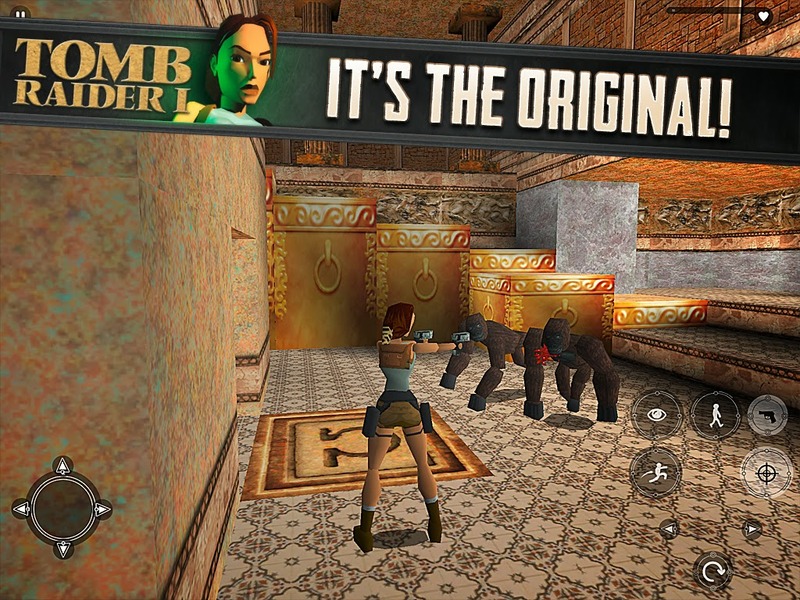 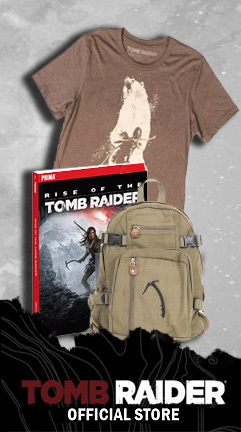 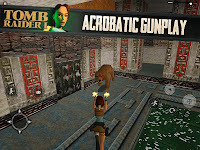 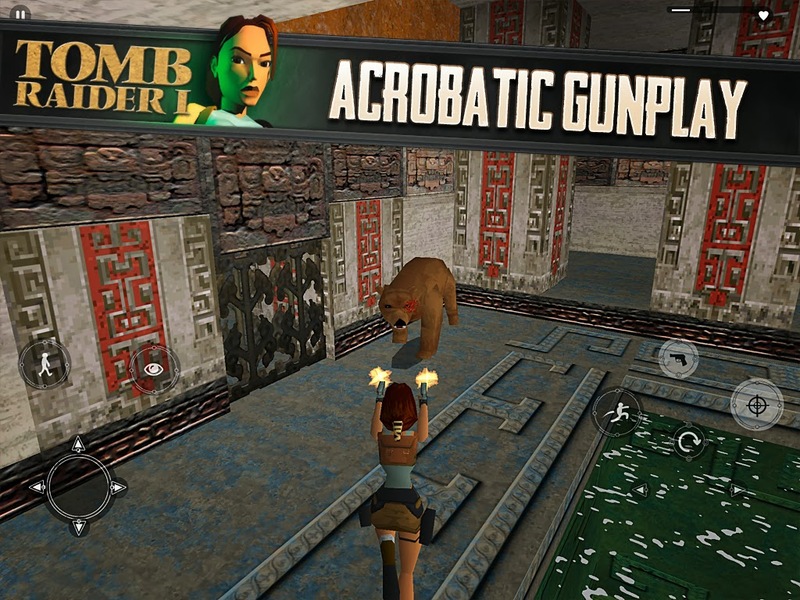 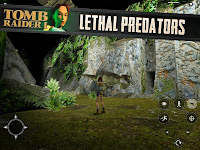 If you’ve not downloaded the original Tomb Raider for your iPhone yet, now’s the time to do so! 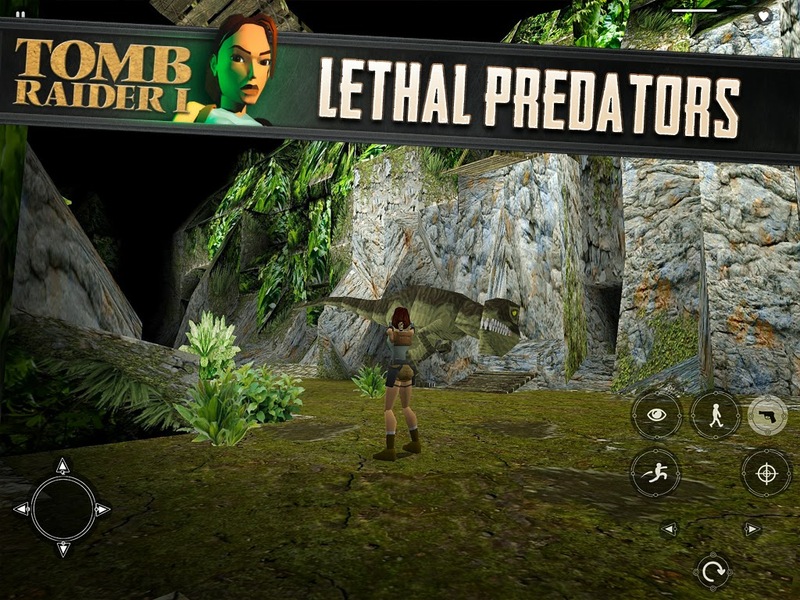 Lara’s back for classic action with this most recent update. 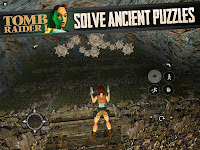 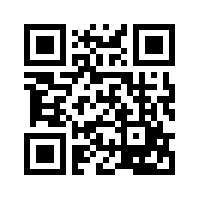 Download Tomb Raider I Now from the iTunes Store.